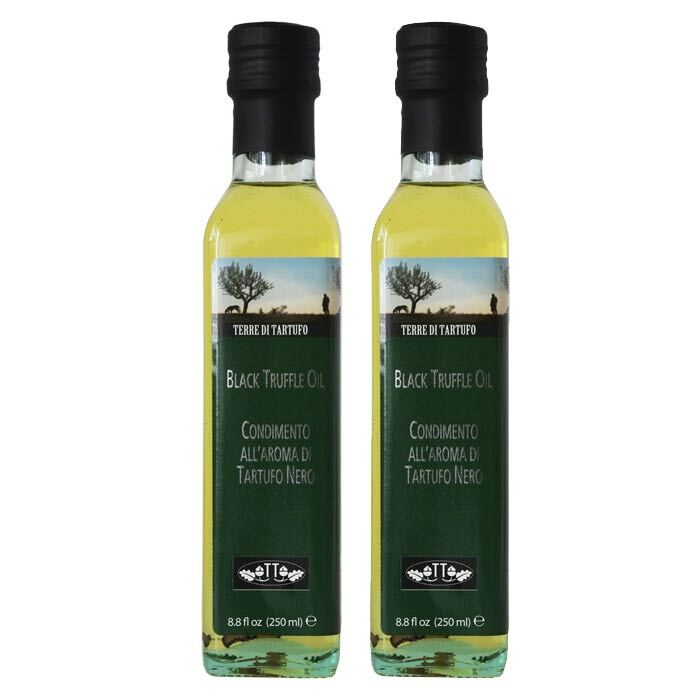 I don't have a lot of experience with truffles but this oil is something special. It is a bit stronger than the white, more woodsy perhaps, but equally clean and delicate. It is great for dipping with fresh bread. But somehow I am thinking pasta with garlic, fresh basil and a touch of Colatura di alici. With this oil that will be one dynamite pasta. I may not wait for dinner. Lunch is closer.